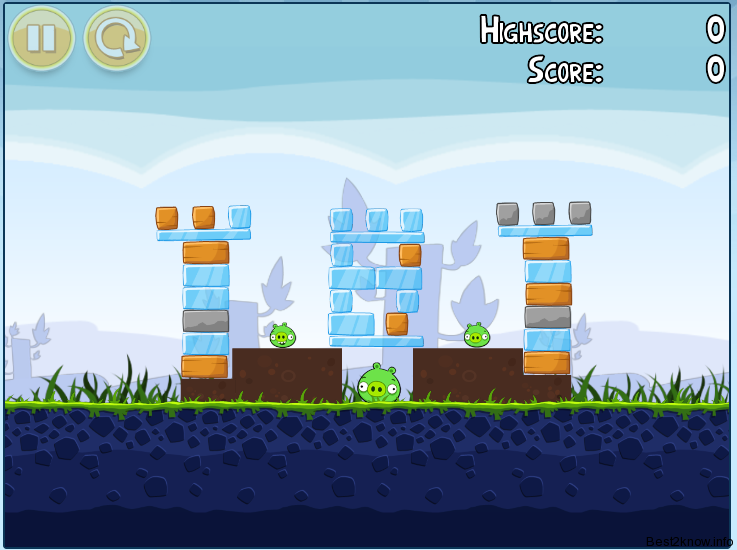 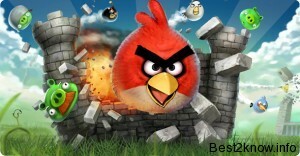 How to get Angry Birds for Free ? Usually Angry Birds for PC cost around 5$ and thats what we don't want pay for the fun of that game well its enough good game or you can say it is worth more then 5 bucks. 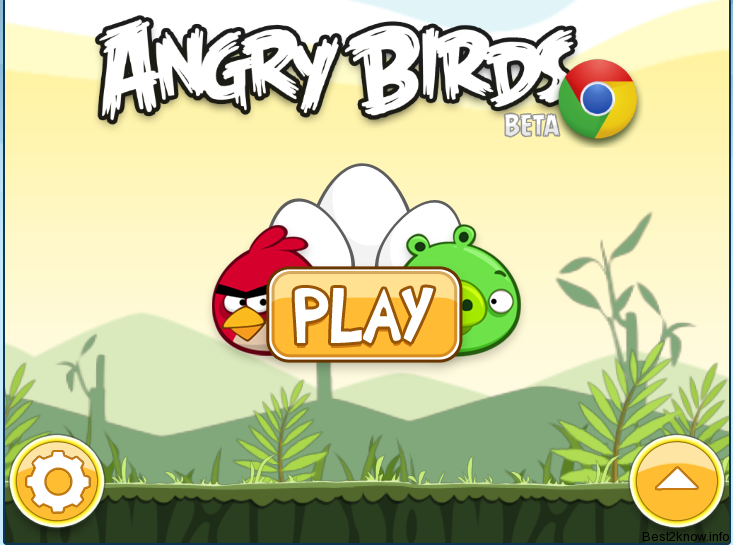 but we are going to get Online version that is free of cost and also great i can't stop playing the game when i started its too great to play with you cannot control yourself from playing. 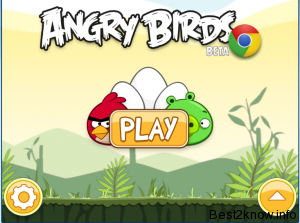 Now lets come back to the main point for getting your free Angry Birds game you need Google chrome browser for it.